The end of the year is here, and with that comes one of the best things in a cappella...awards! 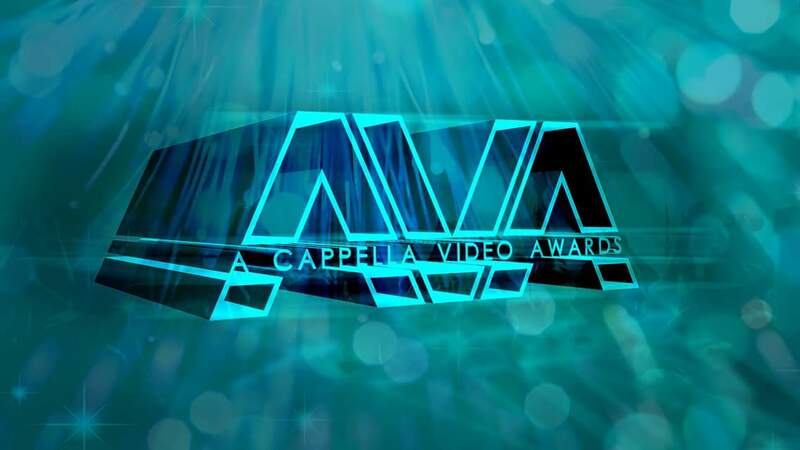 News just broke of the nominees for the 2019 A Cappella Video Awards and competition is fierce. There are a few usual suspects who make an appearance each year, but there are also a few newcomers. Either way, we're ecstatic that collegiate groups continue to flourish year after year. Check out all of the collegiate nominees below to see what they've been nominated for and to watch their video. For a full list of nominees, go here.